Due to high volume of requests, please understand that we are not able to supply samples to everyone. However, there are some tips to increase your chance of getting samples from us. The more you interact with our FB page, you will be more likely to catch our instock updates. We only have limited samples, so act fast when you see our samples are restocked. Sometimes we will send important info to our customers, so make sure your email address is up-to-date. We had some cases that samples were returned to us due to incorrect shipping address. Pls make sure your shipping address is up-to-date, as we do not resend samples if they are returned to us. After trying out the samples, write your review online. 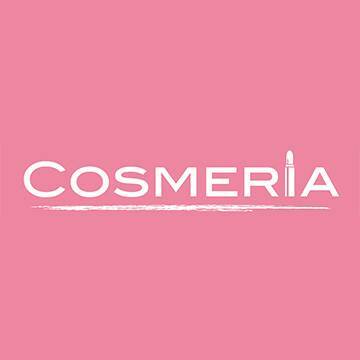 The more reviews we collect, the more Japanese cosmetic companies will supply sample products.